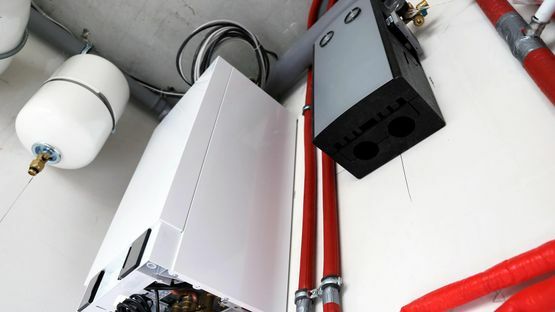 Ensure that your boiler maintains its efficiency by coming to John Cox (Plumbing & Heating) Ltd for all your installation and servicing needs. 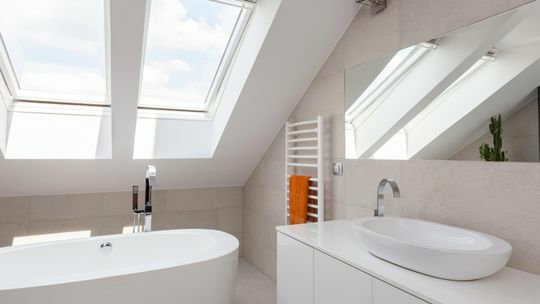 Give your bathroom a makeover with the assistance of our bathroom specialists. Call us today for further information on our refurbishments. Turn to our specialists when you’re having trouble with your oil tank. Our reliable experts are able to provide an extensive range of services. 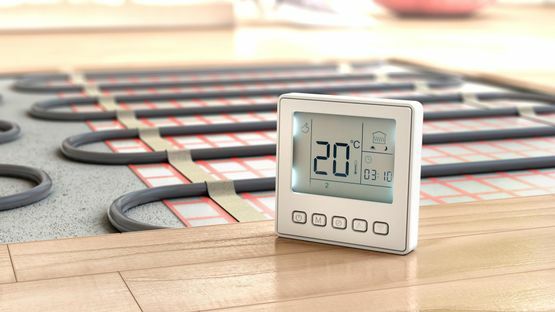 Underfloor heating is a cost-effective way of keeping your home warm during the winter months. Speak to our team today to learn more. 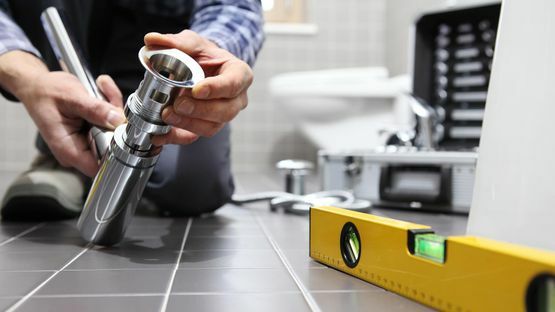 Our plumbers provide an extensive range of repairs to plumbing and heating systems, give our team a call today to discover our fantastic solutions. 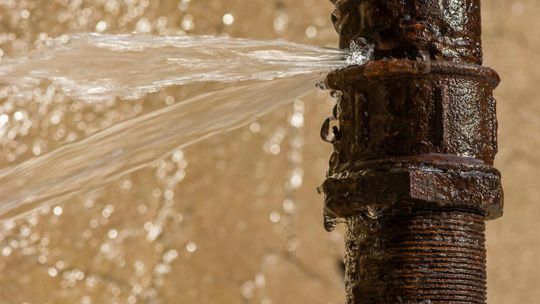 Your water mains system is important to your property, so make sure yours is working effectively with the help of our professional technicians. in Rutland, and the surrounding areas to speak to our team about our plumbing and heating services. 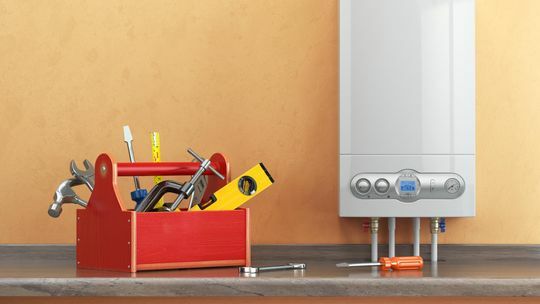 Here at John Cox (Plumbing & Heating) Ltd, based in Rutland, and the surrounding areas, we are a family-run business that has been established for more than 50 years. 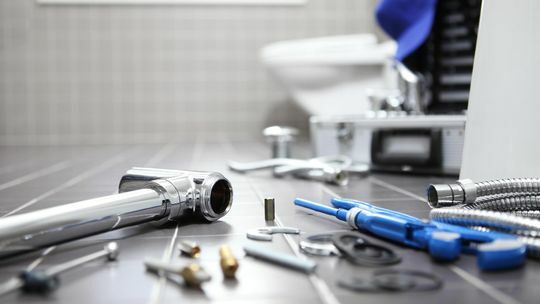 We have an excellent reputation within the area for our high-quality plumbing and heating services, as we offer a flexible, committed solution at all times. Our team are Gas Safe-registered, OFTEC-registered, and proudly associated with the Association of Plumbing & Heating Contractors.